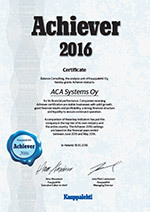 ACA Systems is celebrating the 30 years in the business at PulPaper Exhibition in Helsinki 29.5 – 31.5. 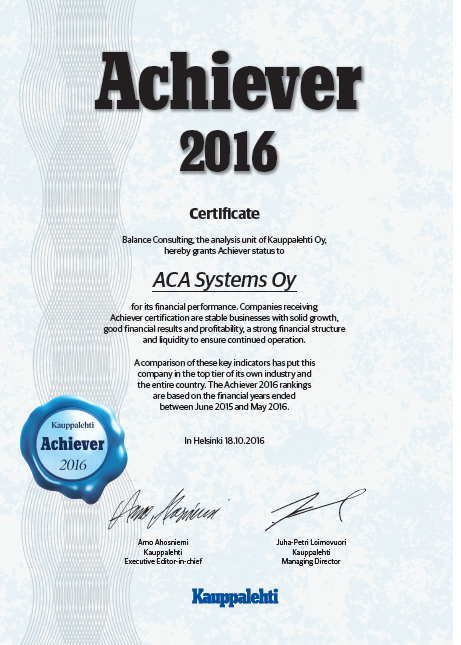 The company launched as well new innovative analyzer for paper & board coating optimization, ACA AX-100. 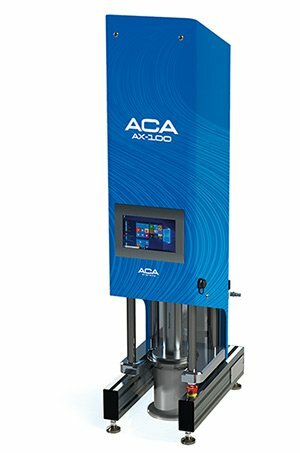 ACA AX-100 measures viscosity at shear rates > 1 000 000 1/s whereas low shear rheograms that are commonly used in the industry demonstrate only low shear viscosity portion and can be extremely misleading when it comes to the prediction of coating performance or runnability on high speed coaters.